The new Lagunitas brewery and tap room in Douglas Park is up and running, but founder and Chicago native Tony Magee is always looking to expand. The sprawling plant is located in the old Ryerson steel complex in Chicago's Douglas Park neighborhood and is now the state's biggest brewery. We chat with Magee about his company, business philosophy, and plans for the future. 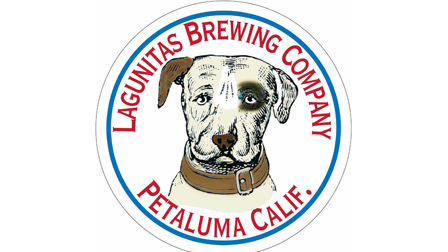 Lagunitas is one of many breweries popping up in the city's rising craft scene. Even with beer sales in the U.S. dipping overall, the craft brew sector is still gaining momentum. Want to learn more about Chicago's brew scene? View a map of breweries in the greater Chicagoland area.